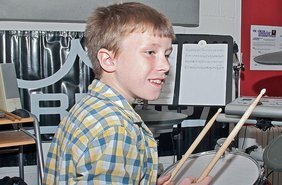 providing professional music tuition to students of all ages and abilities. 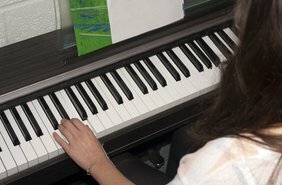 Lessons are available for Piano, Keyboard, Guitar, Bass, Drums & Vocals (Singing). Our students are welcome to attend our group workshops at the studio. 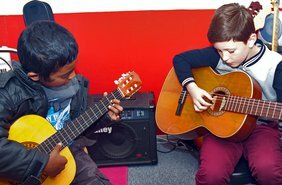 Workshops include our "Band Jam" events for Guitarists, Pianists and Drummers.